Perhaps you have viewed one of the Real Immunity films and want to know more about homeoprophylaxis. This site is a great place to review clinical studies and to learn about some of the diseases such as chicken pox, shingles, tetanus, whooping cough and influenza that may be covered in our HP programs and packages. Still have more questions? 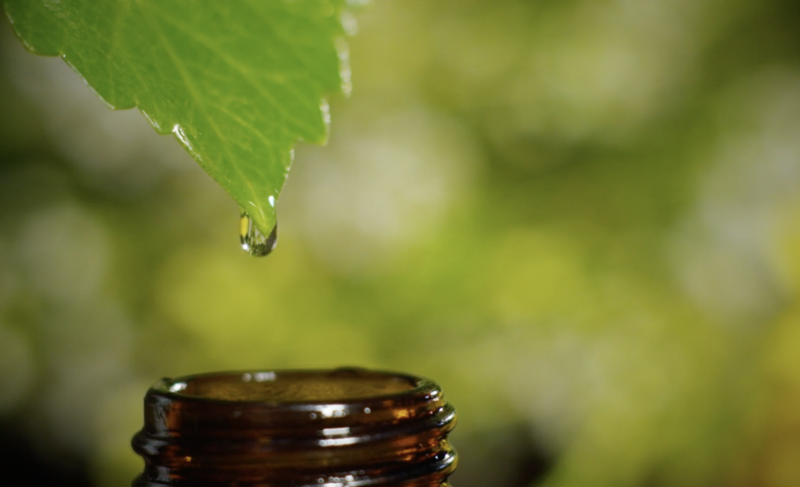 Schedule a 15-minute consult with one of our HP certified homeopathic practitioners below to learn more. If your child has a chronic condition requiring treatment such as asthma, eczema, or recurrent ear infections, or has a dis-regulated immune system possibly resulting from the repeated use of antibiotics or other medications, it is best to schedule a 15 minute appointment with one of our practitioners to discuss the use of HP. If you are ready to enroll, choose from our team of experienced HP certified practitioners and schedule your training session for the program you prefer — Basic Immunity or Immunity PLUS. HP Packages for Adults and College Students as well as Travel Prophylaxis can also be scheduled with our practitioners. Schedule your training session 5 or more days from today (for the Basic, PLUS or Adult programs) to allow the materials to arrive. You will receive your HP kit in the mail and an email from your practitioner with PDF documents attached for your personalized training session. Your training session can be done in a Zoom meeting (it’s easy; no need to install anything, just click the Zoom link you receive) or by phone. You choose at the time of purchase. Your training session will cover how to administer the HP program or package, what to expect, how to reach out for HP support (included for the duration of the Basic and PLUS programs), and any other questions on your mind. The goal is to educate and empower you! Author of two books on homeoprophylaxis, director of three international conferences, and producer of the Real Immunity film series, Cilla works with families and individuals, and trains homeopaths, MD’s, chiropractors, and other healthcare practitioners to implement homeoprophylaxis in their own practices. Cilla holds a BA from Arizona State University, a four-year diploma in homeopathy from Northwestern Academy of Homeopathy, and a PhD in clinical homeopathy. She has been practicing classical homeopathy since 2005, taught Homeopathy for eight years at Normandale Community College, and has administered homeoprophylaxis to over 1000 children. Cilla is currently accepting ONLY new clients for HP programs. Give the gift of Real Immunity to your loved ones in 2019! We now are offering packages for adults and college students! Schedule with Michelle and see all of the options. Michelle has been practicing Classical Homeopathy since 2005. A graduate of the Northwestern Academy of Homeopathy, she is certified by the Council for Homeopathic Certification with additional certifications in Homeoprophylaxis and CEASE Therapy. Michelle holds an MS degree in Food Science and is registered with the Academy of Nutrition and Dietetics. Michelle is passionate about homeopathy and has witnessed its profound healing impact on children and families, both personally and professionally. Her current focus is on HP and its ability to stimulate real immunity in adults and children. Give the gift of Real Immunity to your loved ones in 2019! We now are offering packages for adults and college students! Schedule with Teresa and see all of the options. Teresa has been practicing Classical Homeopathy since 2007. A graduate of the Northwestern Academy of Homeopathy, she is also certified in Homeoprophylaxis and CEASE Therapy. Teresa has a background in finance, working in corporate America for many years, before pursuing her passion for health and healing. She fell in love with homeopathy while raising her family in Australia. Teresa’s inspiration comes from seeing her clients increase their health and vitality, which enriches their lives. She has offices in Chaska and St. Louis Park, Minnesota, working with her client’s both in person and remotely.